The New Frontier Armory Polymer Lower Parts Kit (LPK) has everything you need to complete your stripped AR-15 Lower Receiver except a stock kit and trigger guard. 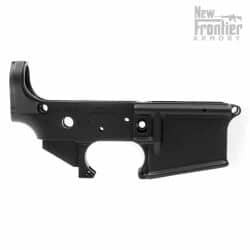 These kits are perfect for building out your stripped polymer lower receiver or for a lightweight build you’re working on with any standard AR-15 lower receiver. 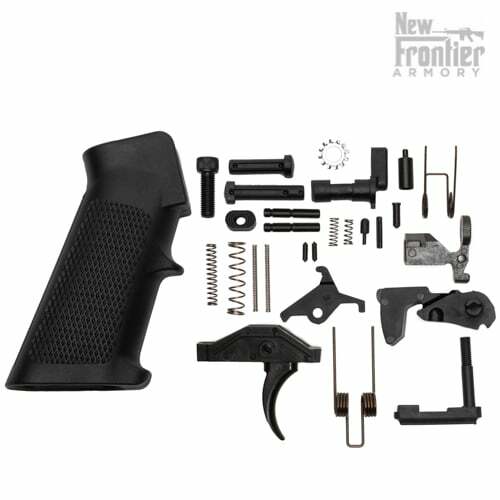 **NOTE: These kits contain the same parts we use at the factory for our LW-15 Complete Polymer Lower Receiver and DO NOT contain a trigger guard. 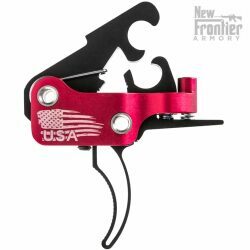 A: This is an added safety feature that allows the firearm to be put on “Safe” whether the hammer is cocked or forward. We believe this is a much safer solution to ensure the safety of our users and will not affect normal use in any other way. 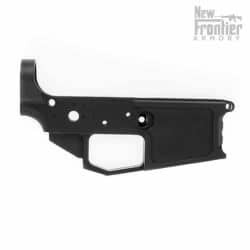 The New Frontier Armory Polymer Lower Parts Kit (LPK) is proudly MADE IN THE USA by hard working American men and women. Worked as advertised and described. All the parts fitted without a problem. I did have a problem with the selector detent but it was replaced quickly by NFA and solved the issue. I was able to lose a couple .oz off a lightwieght build. The LPK has held up to 800+rds of abuse. 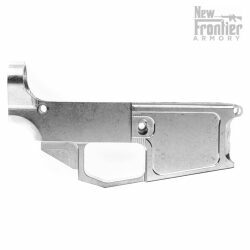 I will order from New Frontier Armory again. Just what I wanted, everything was just excellent. Fit, finish and quality is far above average. Helped me build the ultimate lightweight rifle! 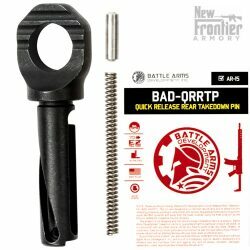 Thanks New Frontier Armory. 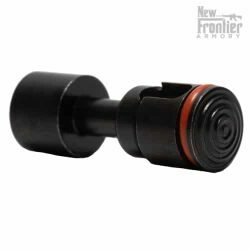 , could new frontier armory come out with a tough poly carbine buffer tube so I can shave even more weight or maybe a poly delta ring? 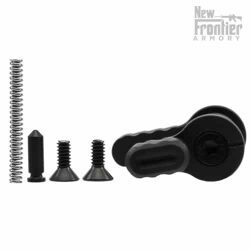 Because of the natural violence of the blowback system on the Pistol Caliber systems, we don't recommend using the polymer fire control group on them. The LPK-LW weighs 0.25 pounds.